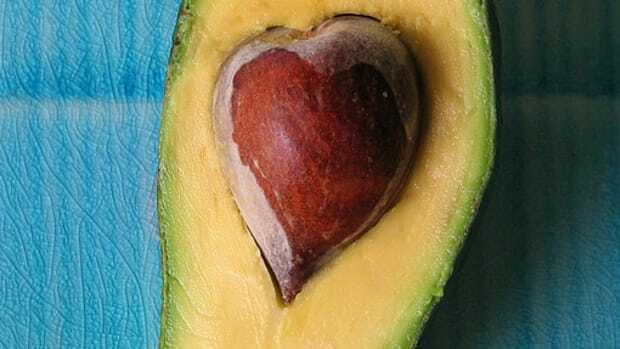 The body is a complex organism, but sometimes it takes but only a few simple, common fruits and vegetables to ease even the most chronic of pains. The following five foods offer you natural pain relief without the pill or the heat packs. Mother Nature is the world&apos;s most premier doctor, so why question her authority? Next time you endure a post-run leg soreness or another bout of chronic arthritis pangs, try a few of the following fruits or veggies and enjoy natural pain relief. Muscle pain is temporary in most of us, but can be chronic for others, requiring them to rely on medications to get through simple physical tasks. Fortunately, there are natural pain relief medications to be found in the fruits and vegetables around us. Whether they work for you is a matter of trial and error, but it surely doesn&apos;t hurt to add more fruits and veggies to your diet. Muscle pain comes from the body’s natural inflammatory response to a certain injury or rheumatoid arthritis. Acute inflammation has been called out for being the underlying mechanism in delayed onset muscle soreness. 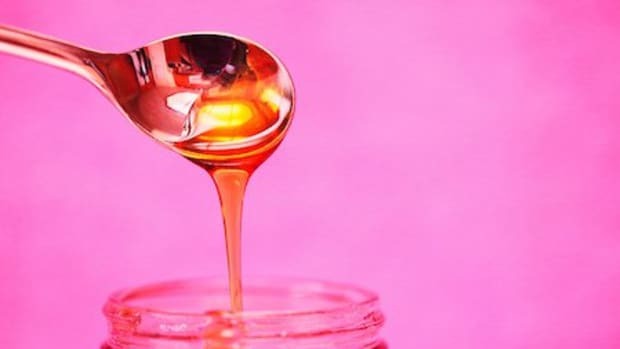 There are many ways in which muscle pain can occur, and studies have shown that what you eat could help to reduce inflammation and offer you natural pain relief. Here are five foods that fit the bill and could be your ticket to a pain-free life! I swear ginger is a panacea. 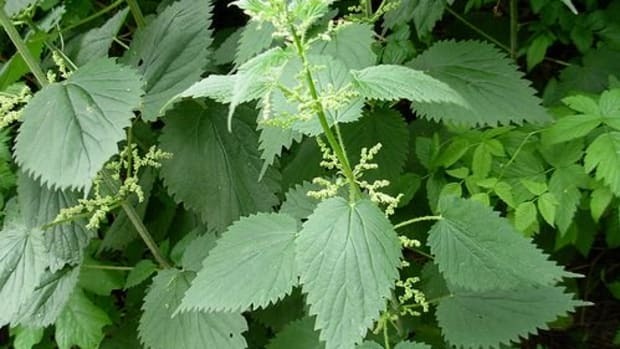 It pops up in all medicinal discussions as a potential cure. 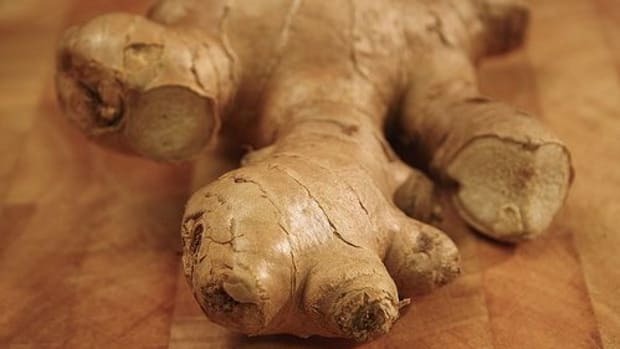 So, it comes as no surprise that ginger is also on the anti-inflammation list. Ginger helps to modulate biochemical pathways activated in chronic inflammation and helps to optimize the body’s anti-inflammatory response. 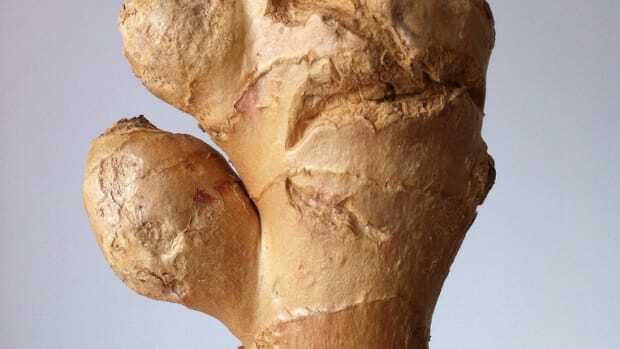 One study proved ginger to be an effective remedy for women with menstrual pain. The healthy fats in salmon are also good news to your joints and muscles, as they help to reduce the inflammatory response in your body. The omega-3 essential fatty acids have shown to lessen arthritic pain to the same degree ibuprofen does, although salmon appears to be a safer alternative. In addition to its extraordinary anti-oxidant properties, the kiwi fruit exhibits anti-inflammatory activity. One study shows the peptide kissper efficiently counteracting the inflammatory response in intestinal cells. According to one study, the consumption of tart cherry juice for a 7-day period during which time strenuous running is taking place, post-run muscle pain is minimized. 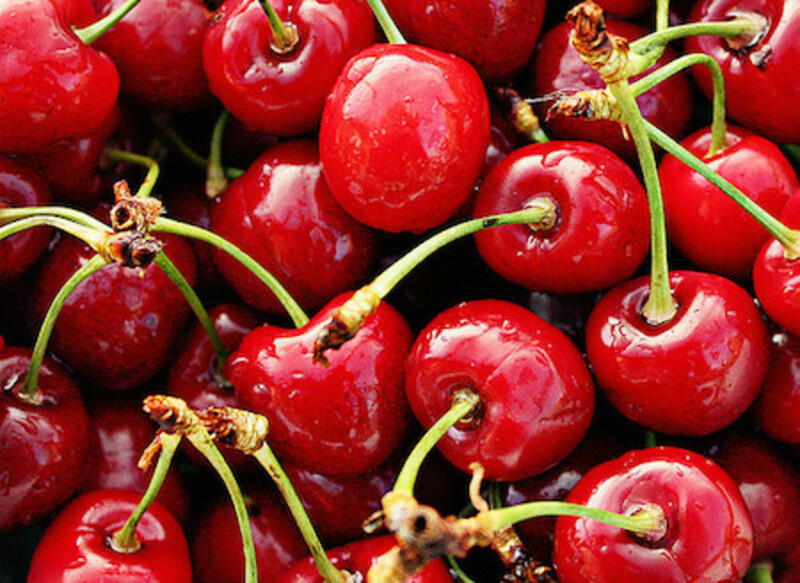 In another study, when women between the ages of 22 and 30 years out consumed cherries, the antioxidant and inflammatory markers, plasma urate, decreased. Cherries have also been linked to reducing the effects of gout, a painful form of arthritis that causes swollen, red, hot and stiff joints. Extracts from asparagus have demonstrated their ability as an effective anti-inflammatory agent and able to work as a therapy for a variety of immune-related cutaneous disease. Asparagus’ benefits go further than skin deep. Asparagus offers a unique combination of anti-inflammatory compounds, including saponins.